No. 1 place to buy! No. 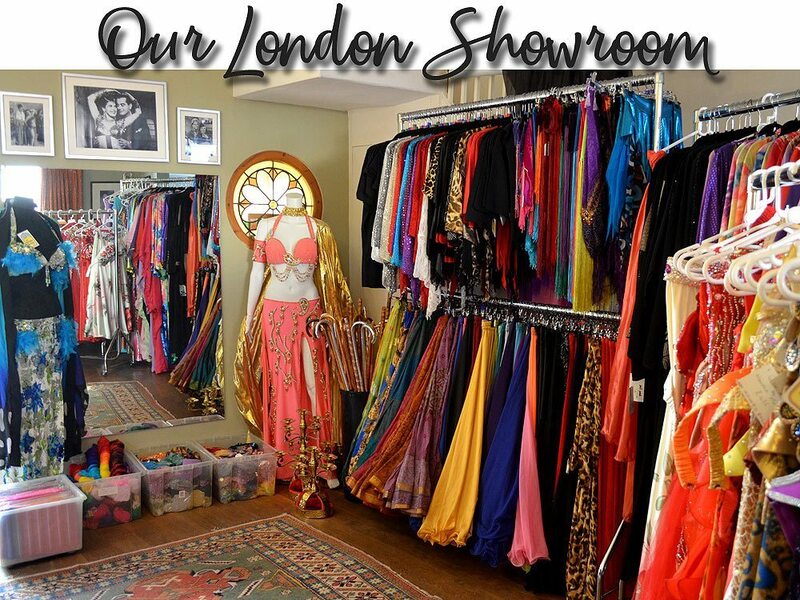 1 place to buy anything bellydance related in London, costumes, props, jewelry, you name it! I especially love the new tribal wear range that they stock now and Krystina is always incredibly helpful and knowledgeable. Showroom experience is lovely, every time I’ve found not only what I needed at the time but also got inspired by something I’ve spotted while browsing. 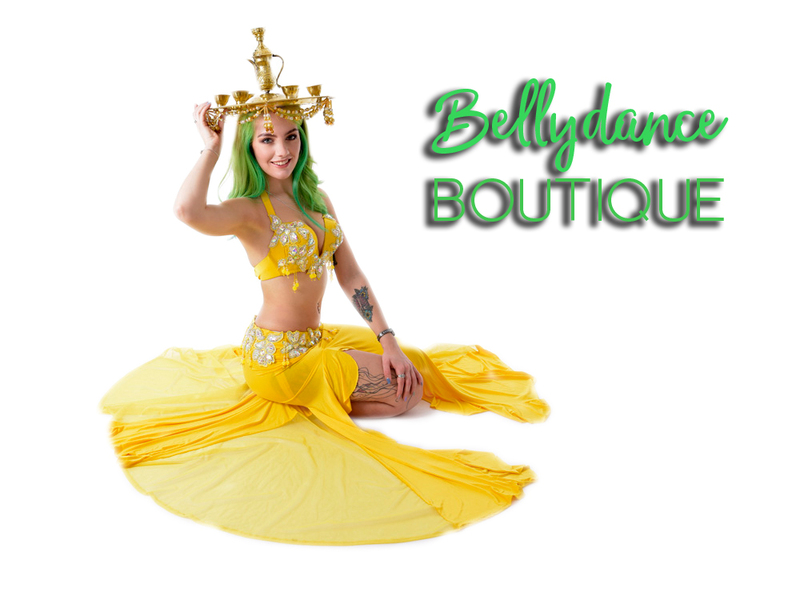 I definitely prefer buying in person, especially from Bellydance Boutique!